Did Flowers Bloom More Than 50 Million Years Earlier Than We Thought? Before now, angiosperms (flowering plants) were thought to have a history of no more than 130 million years. The discovery of the novel flower species, which the study authors named Nanjinganthus dendrostyla, throws widely accepted theories of plant evolution into question, by suggesting that they existed around 50 million years earlier. Nanjinganthus also has a variety of ‘unexpected’ characteristics, according to almost all of these theories. The team studied 264 specimens of 198 individual flowers preserved on 34 rock slabs from the South Xiangshan Formation—an outcrop of rocks in the Nanjing region of China renowned for bearing fossils from the Early Jurassic epoch. The abundance of fossil samples used in the study allowed the researchers to dissect some of them and study them with sophisticated microscopy, providing high-resolution pictures of the flowers from different angles and magnifications. They then used this detailed information about the shape and structure of the different fossil flowers to reconstruct the features of Nanjinganthus dendrostyla. The key feature of an angiosperm is ‘angio–ovuly’—the presence of fully enclosed ovules, which are precursors of seeds before pollination. In the current study, the reconstructed flower was found to have a cup-form receptacle and ovarian roof that together enclose the ovules/seeds. This was a crucial discovery, because the presence of this feature confirmed the flower’s status as an angiosperm. Although there have been reports of angiosperms from the Middle-Late Jurassic epochs in northeastern China, there are structural features of Nanjinganthus that distinguish it from these other specimens and suggest that it’s a new genus of angiosperms. 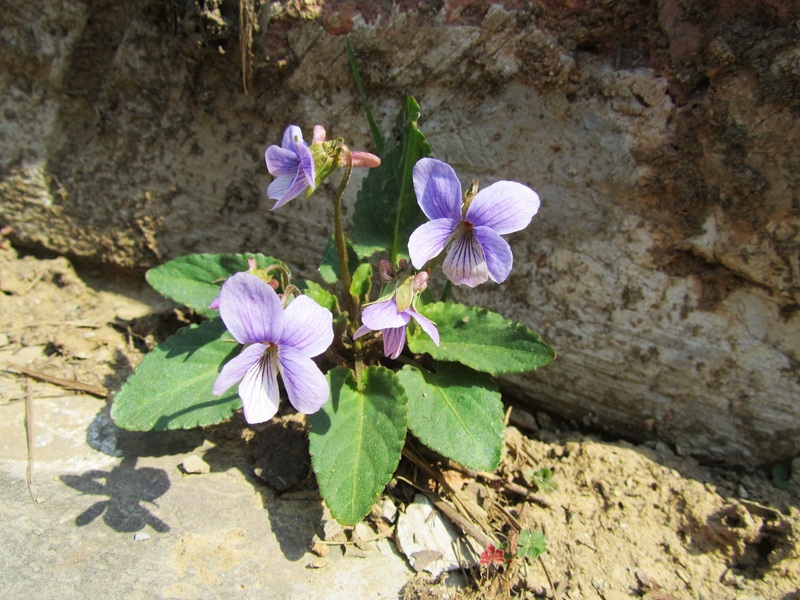 Having made this discovery, the team now wants to understand whether angiosperms are either monophyletic—which would mean Nanjinganthus represents a stem group giving rise to all later species—or polyphyletic, whereby Nanjinganthus represents an evolutionary dead end and has little to do with many later species. This article was originally published on eLife (Creative Commons BY). CHRYSANTHEMUMS: Mums are flowers your mum will love!